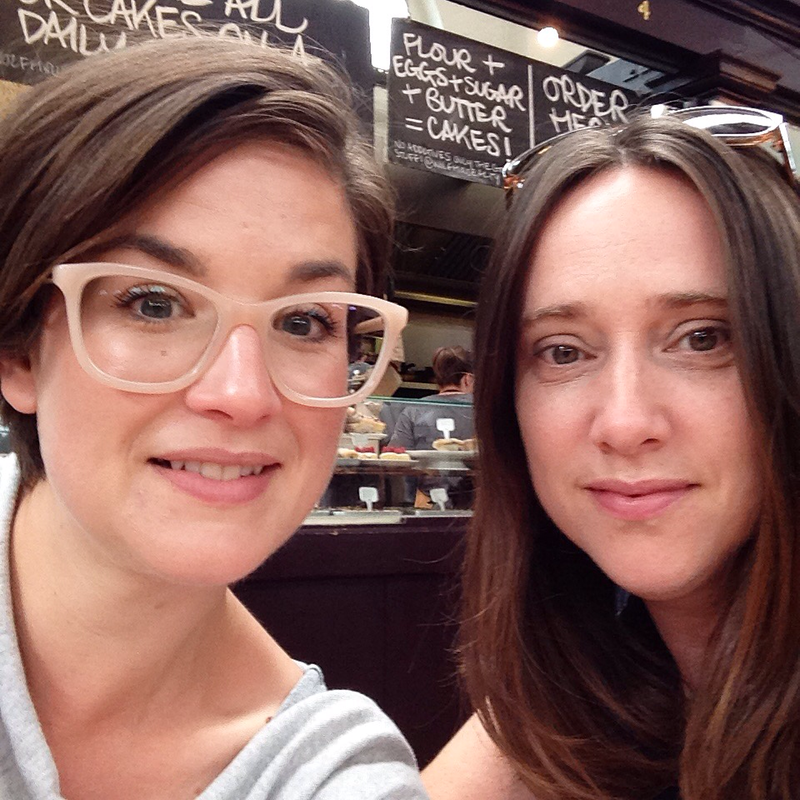 Hello & Welcome to Clean Supper Club! 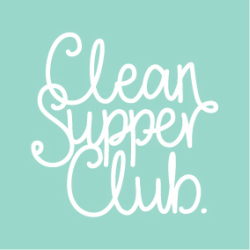 We established Clean Supper Club in 2015 & have created this site to help inspire a realistic way of eating a healthier less pro. We wish to share everyday recipes and foods for all occasions for you, your family and for life. We believe that balance is the key and that all food must be seriously tasty! We love creating deliciously nourishing unprocessed food that is uncomplicated and has a positive impact on your happiness, health and well-being. Why not explore the recipes on our site and feel for yourself the benefits? Go & ENJOY our creatively clean eating! 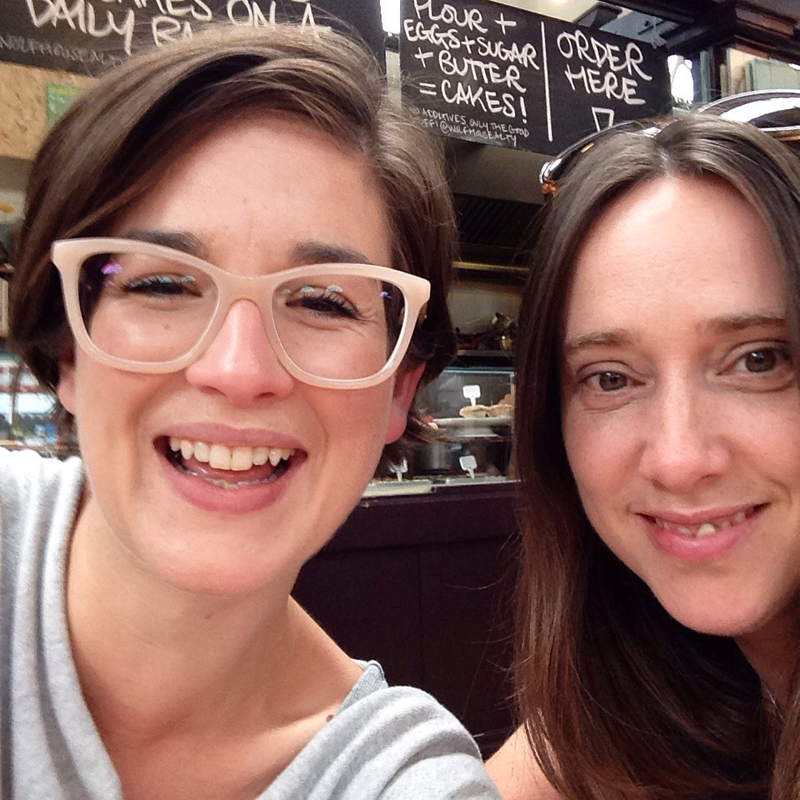 Clean Supper Club is not a diet (in fact we hate the word). We enjoy wholesome food and our simple food swaps make our recipes free from cows' dairy, wheat, refined sugars and caffeine. But we have to admit we do enjoy the odd G&T and adore dark chocolate... it is all about balance! We are creative home cooks & food lovers. We always have been and we have quietly obsessed about what we are going to eat next for as long as we can remember!